In this case, the defendants tried to shift the blame onto the tenants when the apartment complex they owned had a deck that collapsed. 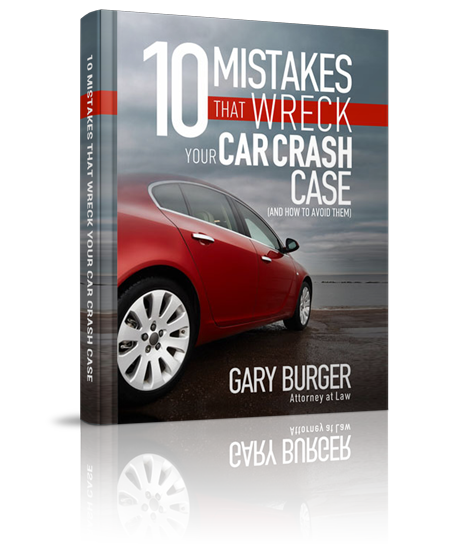 Gary got around their procedural maneuvering to insure that his clients got an excellent result and forced a large settlement. With results like this, defendants are always scared to go up against Burger Law. 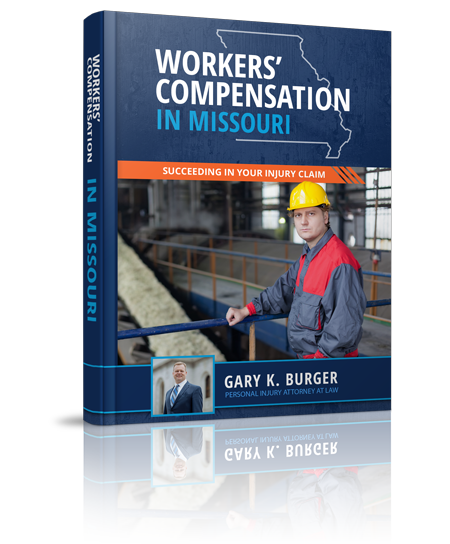 Click here to read a Missouri Lawyers Weekly article about this case.